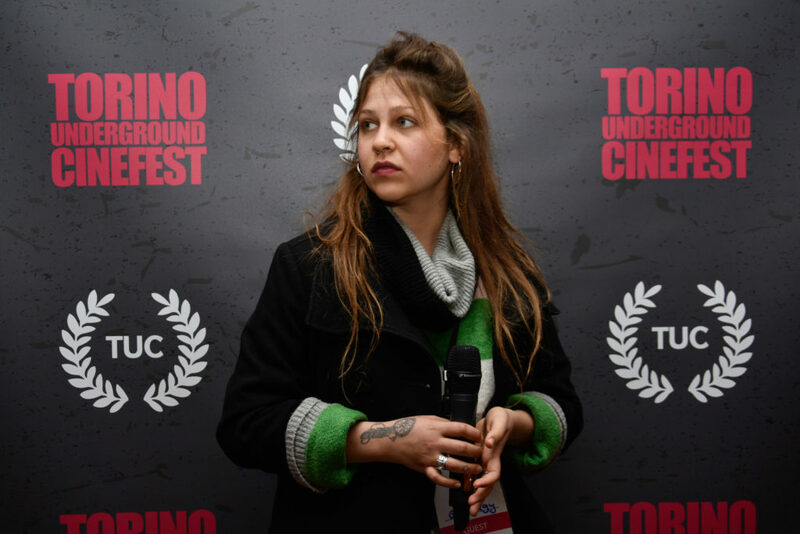 The third day of the sixth edition of Torino Underground Cinefest has just ended. A real success with an increasing audience and sold out from 6:30 pm. 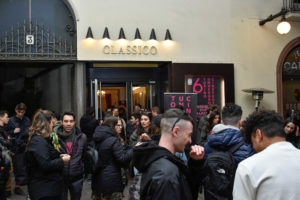 A good number of people were present during the first follow-up meeting at Blah Blah, which was focused on the relationship between cinema and videogames as well as on the projects of the School of Digital and Interactive Arts “Event Horizon”. The program continued at the Cinema Classico with eleven short films and two feature films. These last two were “Quidnunc” by the Cypriot director Harry Ayiotis with its great long take and the German feature film “Dark Blue Girl” by Mascha Schilinski. The Questions & Answers continue to excite the audience. 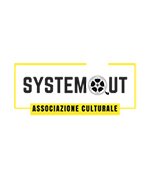 Only one today with Marc Wagenaar, director of “Dante vs Mohammed Ali”, supervised by Annunziato Gentiluomo, editor of ArtInMovimento Magazine. 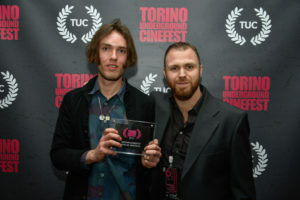 At the end of the passionate follow-up meeting, the Dutch director received the Special Mention of the ArtInMovimento Magazine “for the delicate and elegant language that dominates the entire film. For its dialogues, pure poetry imposing itself with intensity because strong and intense is the story being told. For the outstanding performances of the two main actors – Bas Keizer and Gijs Blom – who have been able of disengaging themselves from a reality that is alienated from what they are feeling inside. They bring us in their world of magic, music and art. An attentive, participative and accurate direction characterizes a film which is a hymn to beauty”. 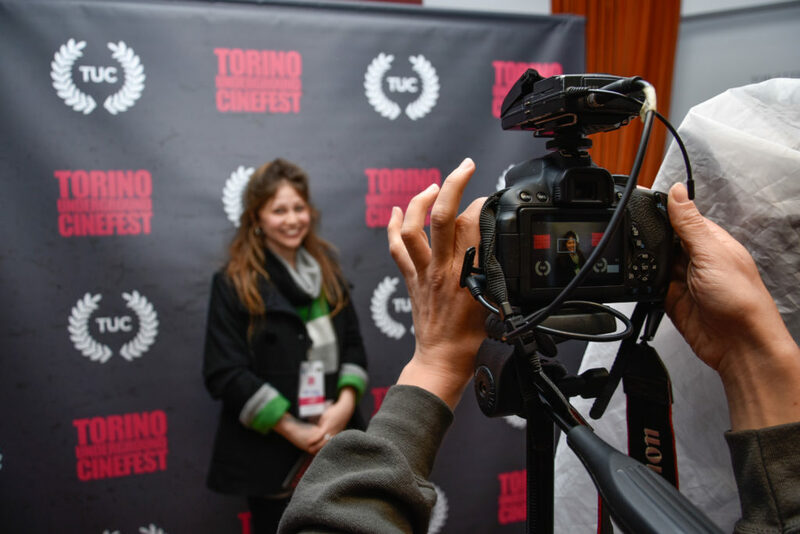 The following are the words of the art director Mauro Russo Rouge: “these are motivations behind the first prize we assigned, a special mention that is with us from the first edition and represents the perspective of a magazine that supports us dealing skillfully with the press office. Of course, I was immediately amazed by “Dante Vs Mohammed Ali”. During the phase of selection, I had no doubts about its quality. It is a great story beautifully told. As regards this third day, everything seems to go well. 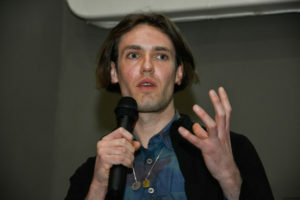 The volunteers and my collaborators are really great, and this relaxed spirit can be perceived by the directors. 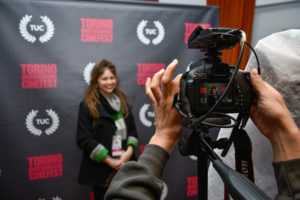 Tomorrow is the fourth day and a lot of great films are going to be screened!”.